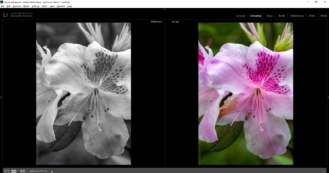 Black & White vs Color: Battle of the Lightroom – Look Through The Lens? Will you? 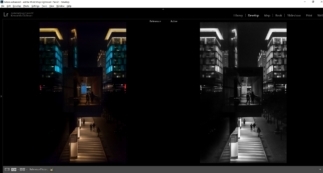 We may not have Light Sabres, but we have Lightroom. So here is my next b&w battle.